Last week, I finally took the time to finish the outside of the windows. 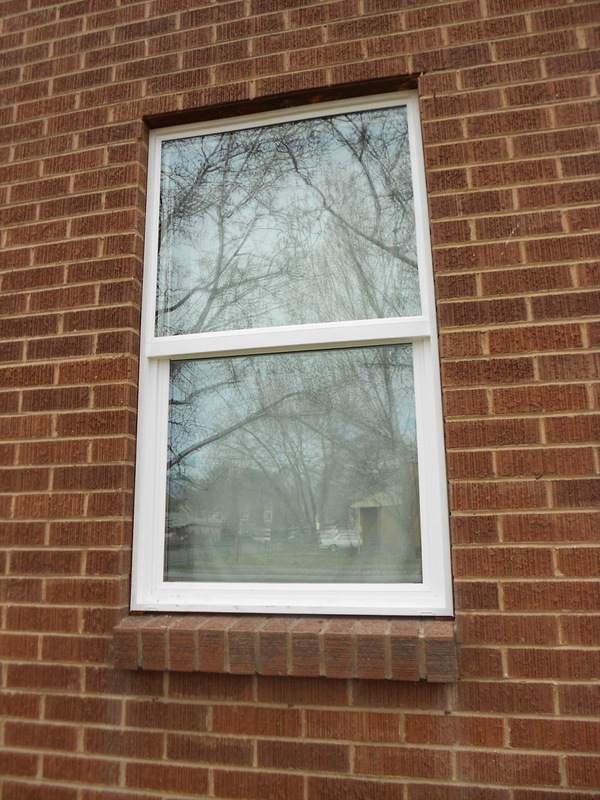 After installing windows, we had some gaps because we did not measure some windows exactly right. But there is a solution to this problem. Here is our front window the one with the biggest gap and of course the biggest window. 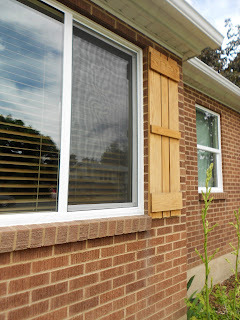 This window we put wood to fill in the gap and make the window stronger. Then we insulated all the windows with spray foam (found at the hardware store, side note this stuff is messy) and placed a piece of bent metal (made to fit each window exactly). 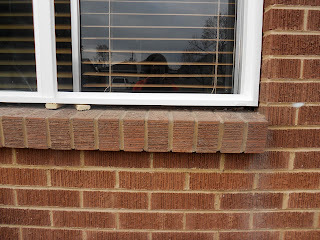 We did this for all windows to make them all the same and this way we would not have lots of caulking. 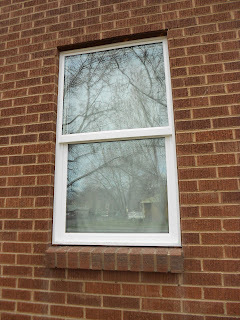 This is what most of the windows looked like after installing them. 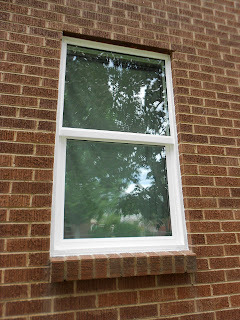 This is the same window after the added trim/metal piece and caulking. 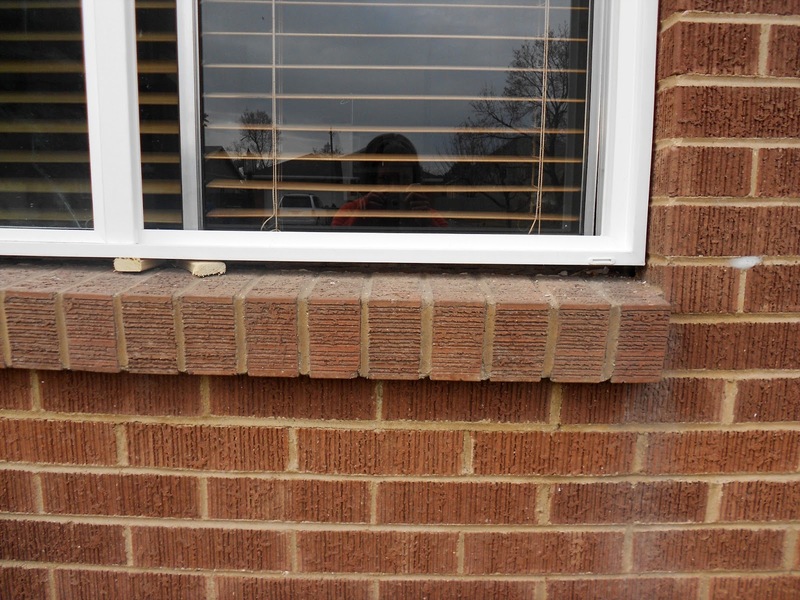 Caulking windows was different, the brick was what make it different but after a little practice I got it down. 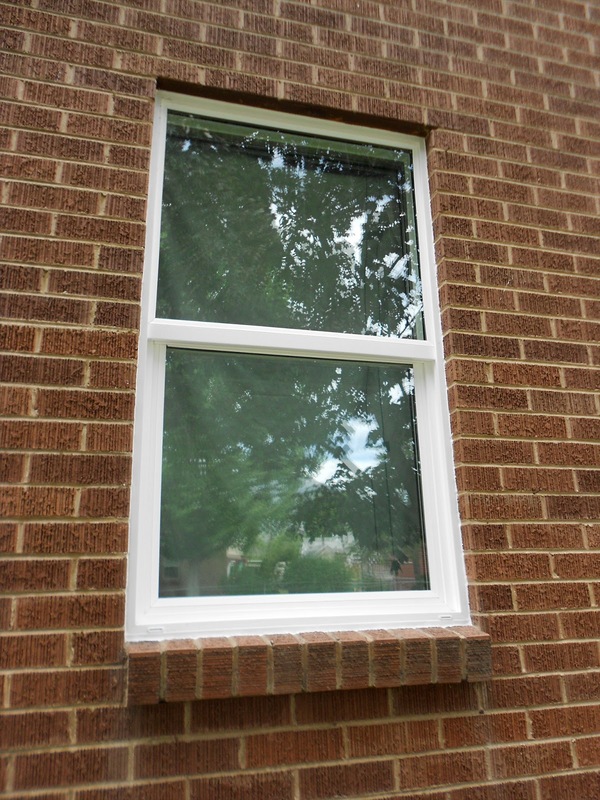 I caulked with DAP Dynaflex 230 and I used almost #4 for 9 windows. 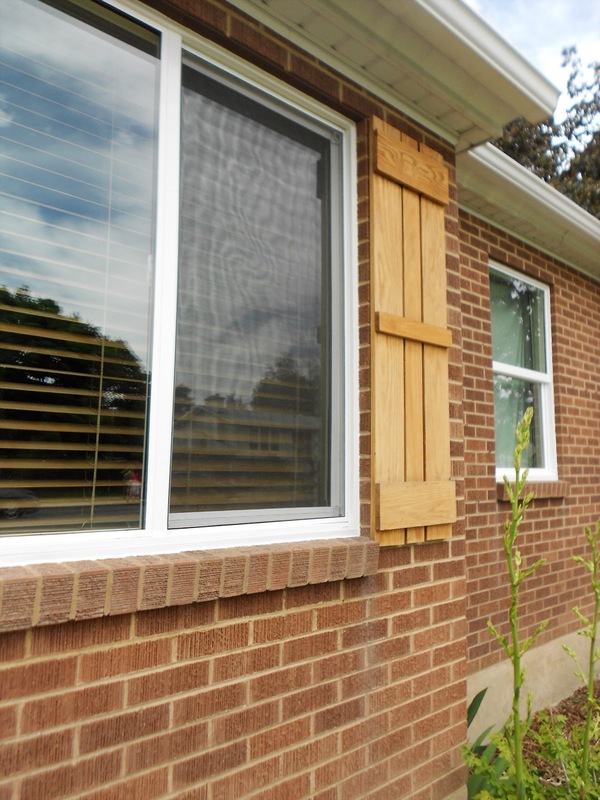 We saved a lot of money doing this project ourselves, we saved over $1000. We decided to do this project only after my dad say he would help (he has done it many times). Then with the money we would be saving we could finish the inside of the windows. All the bids only were for the outside of the windows, so either way we had to finish the inside. The total project took about 23 hours from start to finish.